While there are a lot of high end smartphones about to be upgraded to the Android 4.3 Jelly Bean OS in the coming weeks, other devices are set to get treated to slightly older versions as the HTC One X Android 4.2.2 Sense 5.0 update is underway. It has been revealed by the company that the handset in India should start to receive the later firmware via an over the air update, which will also bring with it the HTC Sense 5.0 Android skin. This was done via the company’s official Facebook page and advises users to check for the update manually themselves if it hasn’t already arrived. This is done by going to the main settings option before choosing About phone> Software Updates, and then check now. HTC also advises users to download the update via Wi-Fi so it seems to be a rather large sized file. The new update will bring some new features to the device that include the popular BlinkFeed home screen, improved camera app, new gallery, improved battery life, and automatic video highlights. This news comes as this year’s flagship smartphone the HTC One has been receiving Android 4.3, but like any new firmware release it is rolled out in a staggered fashion. 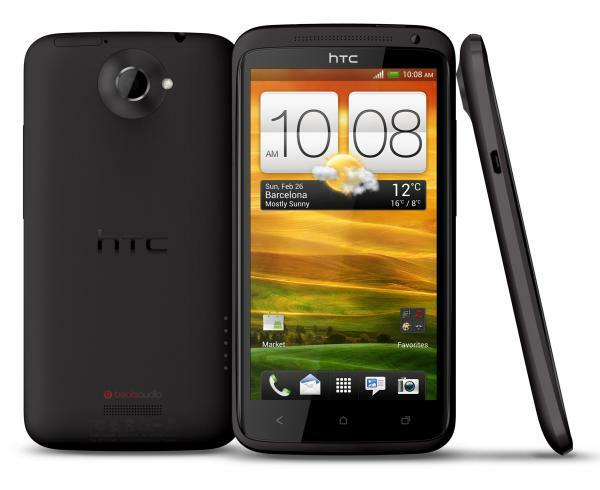 So it’s unclear when the new software will reach other regions for the HTC One X but hopefully it won’t be too long. I have received it. I’m from Bolivia.